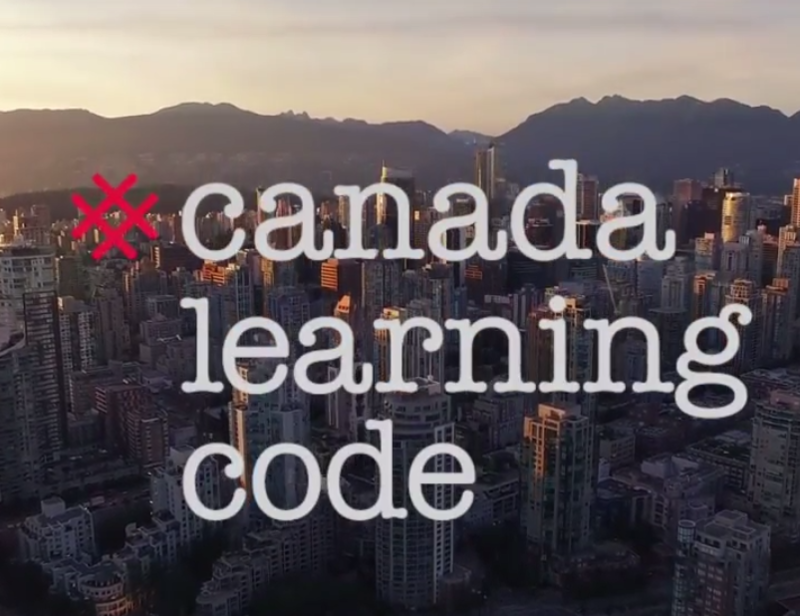 To fulfill its aim of reaching 10 million Canadians, Canada Learning Code states on its website that it will design and deliver programming, create strategic industry and public partnerships, train educators, complete research and advocate for the cause. One key element of the project will be unifying the various initiatives that have cropped across Canada. “There are a lot of people trying to tackle coding … [but] no cohesion” said Ladies Learning Code CEO Melissa Sarriffodeen in an interview with The Globe and Mail. 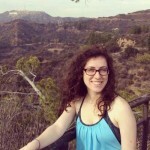 Ladies Learning Code board members, including Shopify CEO Tobi Lütke, Version One Ventures founder Boris Wertz and Georgian Partners managing partner Justin Lafayette, are part of the effort to drive the initiative. The organization is now applying for charitable status, and hoping to raise $50 million CAD to complete its goals. Currently, it has raised one-quarter of its $2 million goal for 2017.